Home » Fandoms » J.R.R. 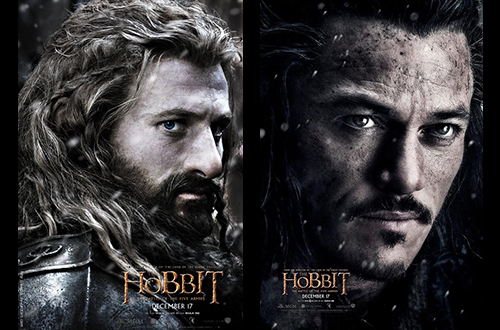 Tolkien » The Hobbit » The Hobbit Canadian Premiere is December 6th and YOU can WIN Tickets! The Hobbit Canadian Premiere is December 6th and YOU can WIN Tickets! Here is your chance to win tickets the The Hobbit: The Battle of the Five Armies Canadian premiere! “Macko & Cauz are also excited to give away a prize of epic proportions – two tickets to the Canadian Premiere of The Hobbit: The Battle of the Five Armies in Toronto on December 6th. 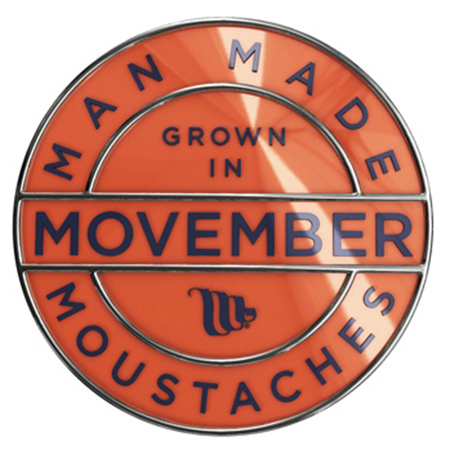 All you have to do is grow a Middle-Earth inspired mo. Macko & Cauz will pick their favourite photo and will award the prize at the end of Movember. Remember to catch the third and final film in Peter Jackson’s epic The Hobbit Trilogy in theatres everywhere on December 17th. What style of mustache will YOU grow? Tags Canadian Premiere Featured J. R. R. Tolkien The Hobbit: The Battle of the Five Armies TSN Warner Bros.